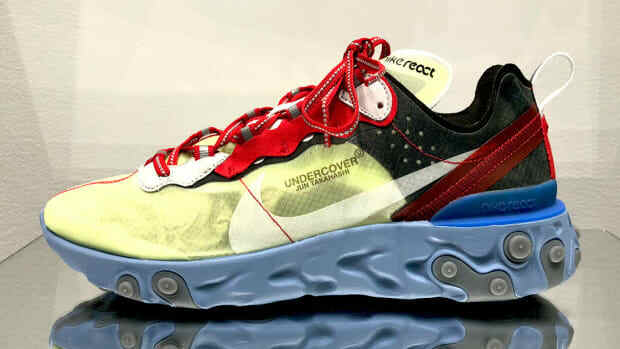 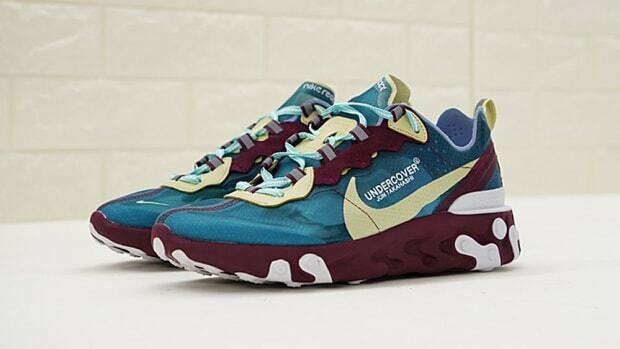 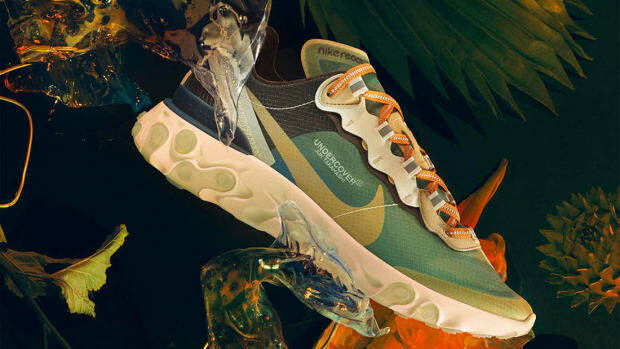 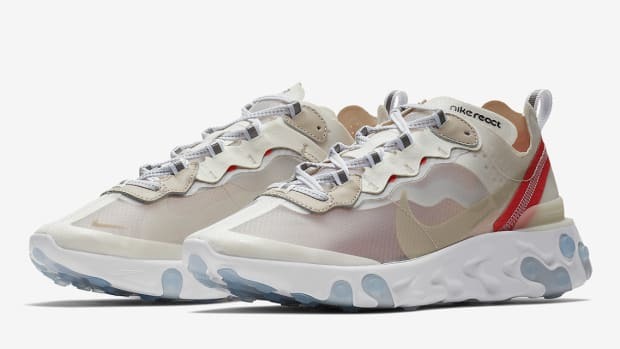 Nike&apos;s React Element 87 was first revealed through an UNDERCOVER collaboration at Paris Fashion Week this past March. 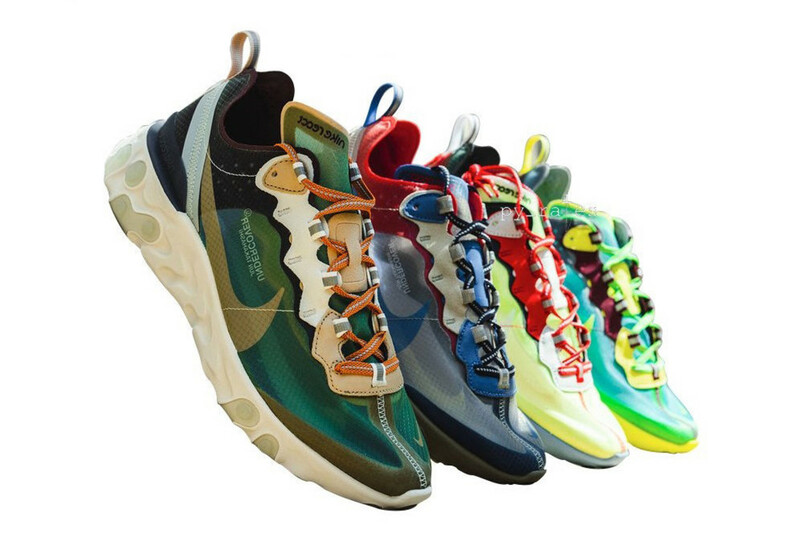 Each pair combines contrasting colors on a translucent upper, accented with suede overlays and reflective detailing, mounted on a drilled React foam midsole underfoot. 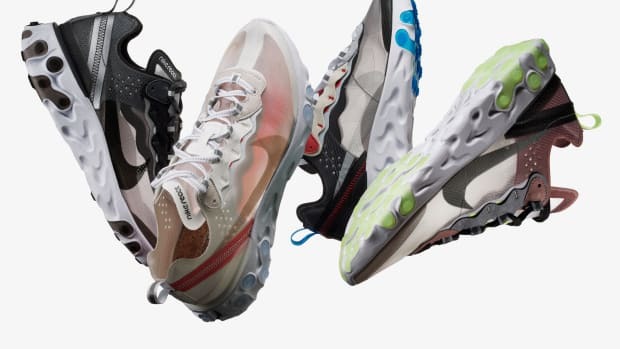 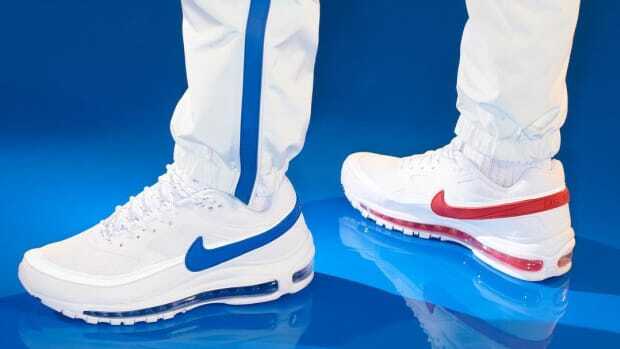 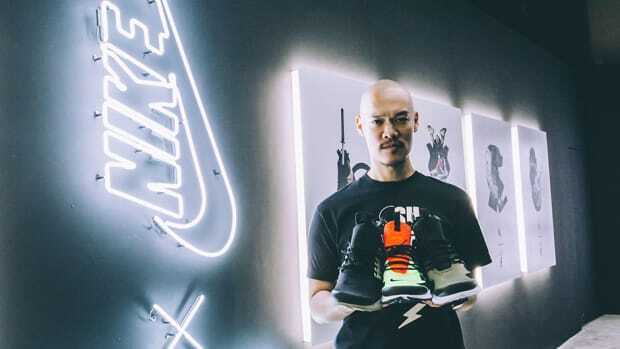 The resulting silhouette represents one of the more anticipated sneaker collaborations in 2018, and now we have word on a release date, according to Twitter user @py_rates. 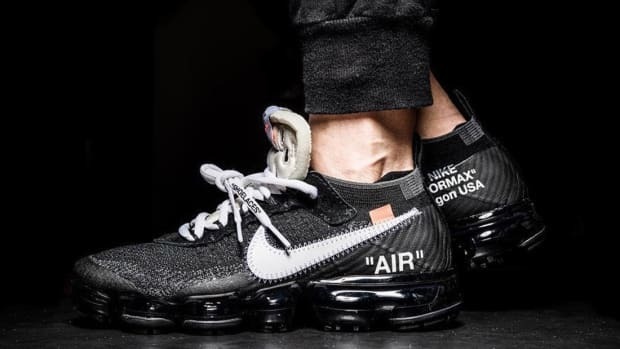 Circle your calendar for September 13th.